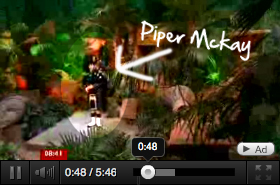 When the BBC approached Piper Mckay to record ZingZillas and feature as the Bagpiper, representing the Bagpipe instrument to the World, Piper Mckay thought it was a very important responsibility. 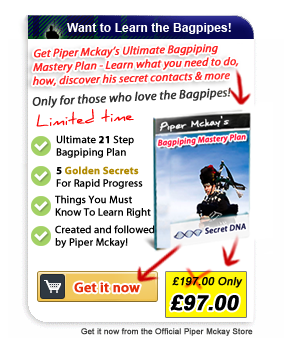 "I'm thrilled to share with children across the World the Magic of the Scottish Highland Bagpipes. 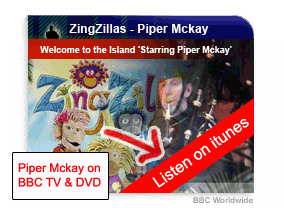 Zingzillas has taken the World by Storm, every child has the ZingZillas Bug!.. Music is one language, getting children involved during their important developing years is so important to me. It's all about having Great Fun!"